﻿﻿​﻿﻿Need a Comprehensive Home Inspection in the Phoenix area? 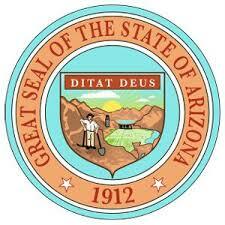 ​out of North Central Phoenix. 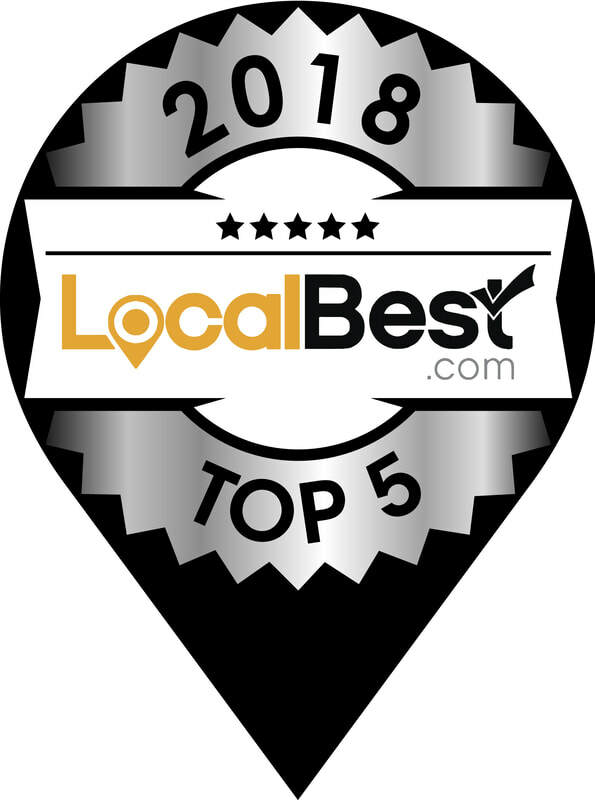 Whole Home Inspections is a Top Rated Phoenix Home Inspection Company! to understand if they’re in a safe condition and are working together properly. 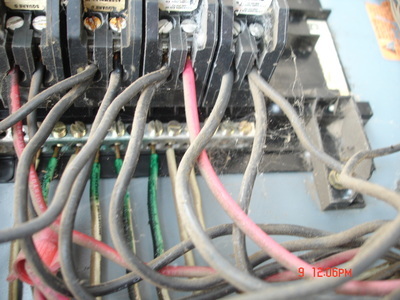 More than one wire installed in breakers designed for only one wire. This is a safety concern and should be corrected by a licensed Electrician. 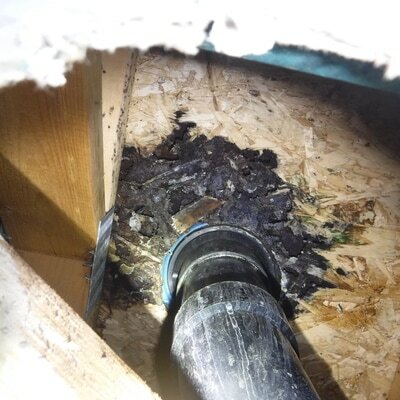 Master bathroom toilet connection had a slow leak, deteriorating the subflooring. 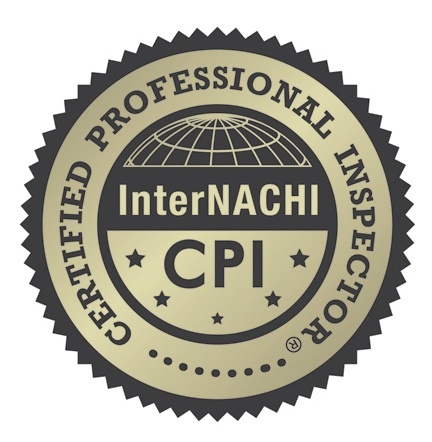 Recommend further evaluation for proper correction and costs associated. Broken/cracked wood portions of the truss system visible in the attic, recommend proper corrections be made as it puts more strain on the other components. 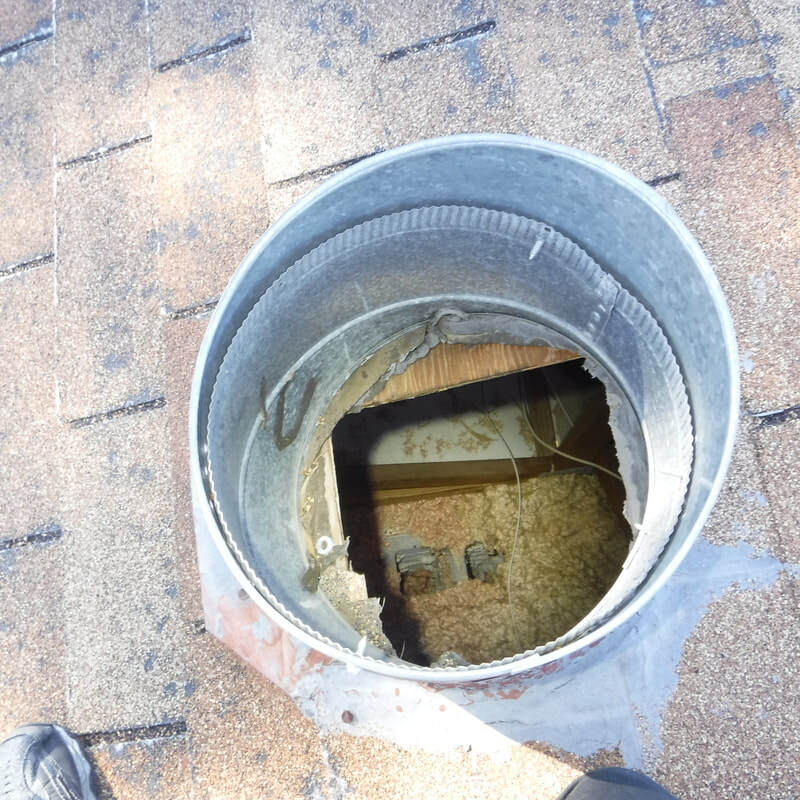 Damaged turbine vent on the roof was open to the attic. Recommend corrections be made to help prevent water / pest intrusion. The roof had a few cracked/broken concrete roof tiles. 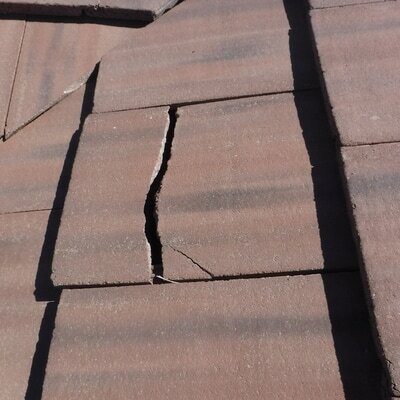 This is typical to the age of the roof and can be easily corrected during routine roof maintenance. 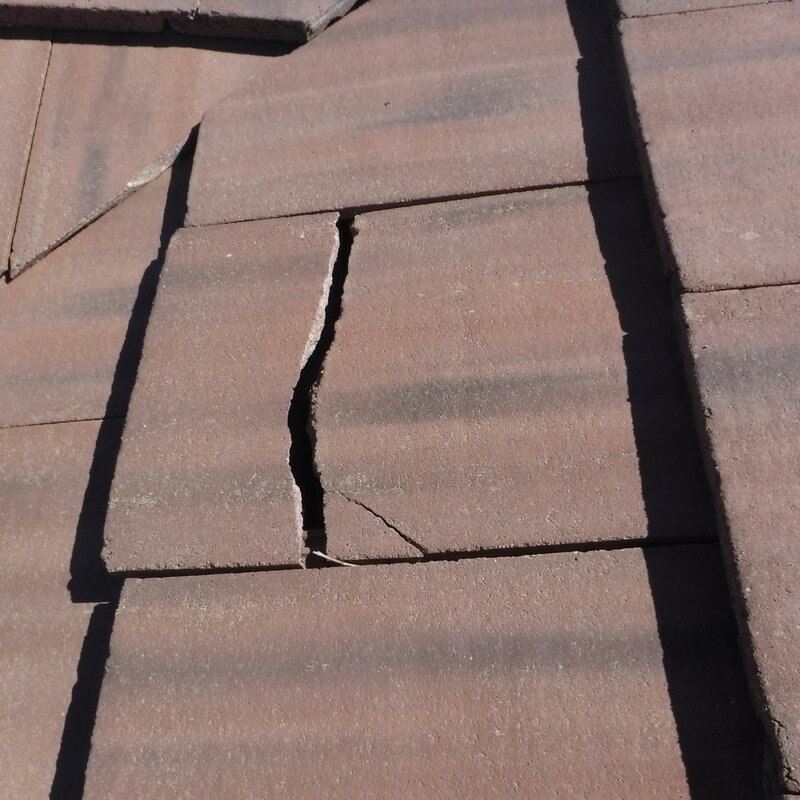 This is considered a cosmetic condition, however is noted because it’s a potential hazard if a tile were to fall from the roof. 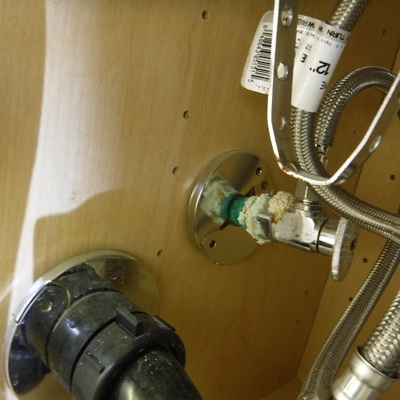 Corrosion on faucet supply pipes in areas throughout the home, recommend corrections be made before any leaks present themselves. Picture(s) are representative and not necessarily all items of interest. No active leaks were detected at these corrosion points at time of inspection. For a full detailed list, visit our S.O.P. 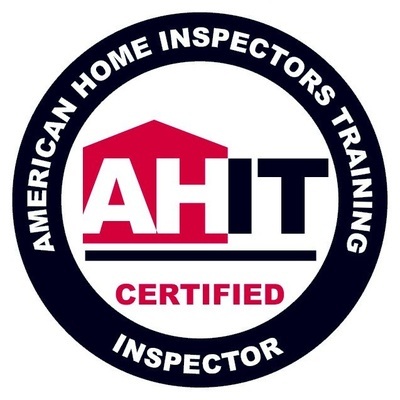 Whole Home Inspections can help schedule the Termite Inspection Company, A-Agents, to perform their inspection usually within the same timeframe as the home inspection. 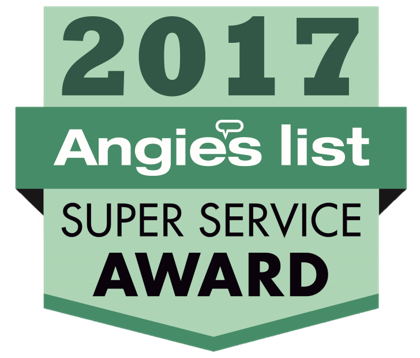 Like Whole Home Inspections, they are a locally owned and operated business who value their customers. You are also welcome to use any termite inspection company you prefer. 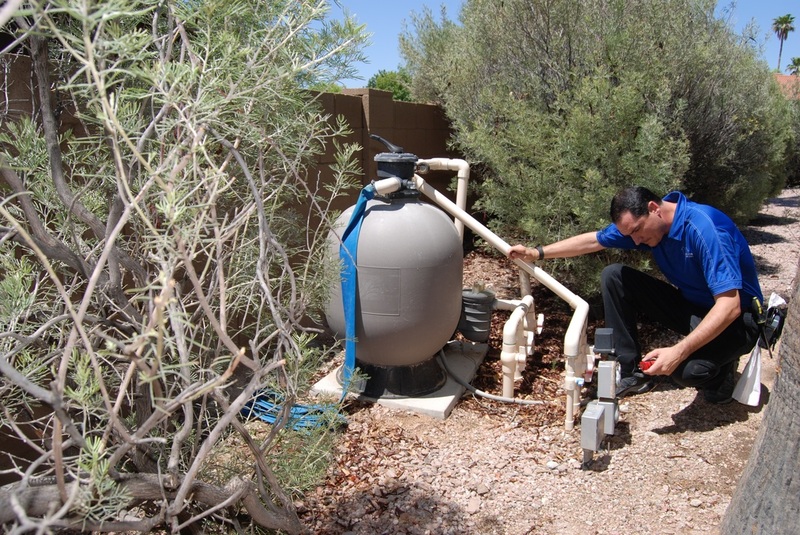 Whole Home Inspections can now help schedule Sewer Scope Inspections for our clients, usually done within the same timeframe as the Home Inspection. 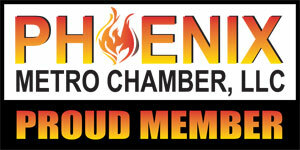 Robins Plumbing is a locally owned and operated company that services Phoenix and surrounding communities. 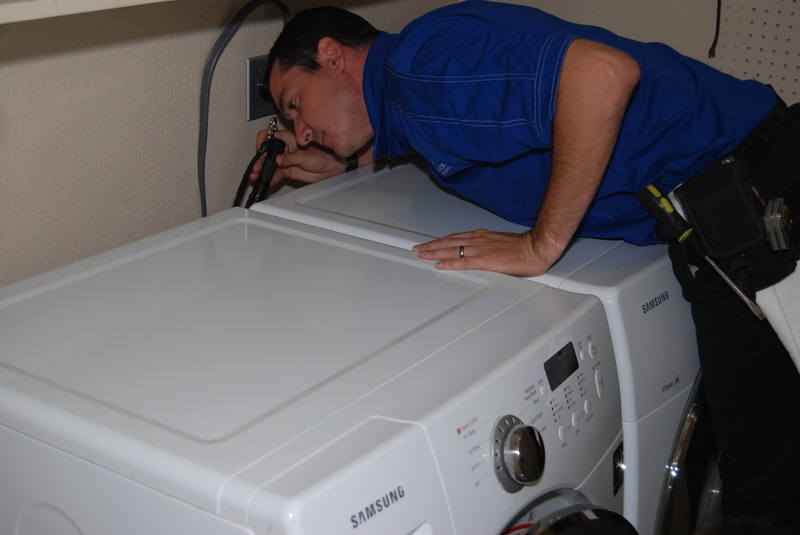 When scheduled at the same time as your Home Inspection, you will save $100 off their normal sewer scope pricing. 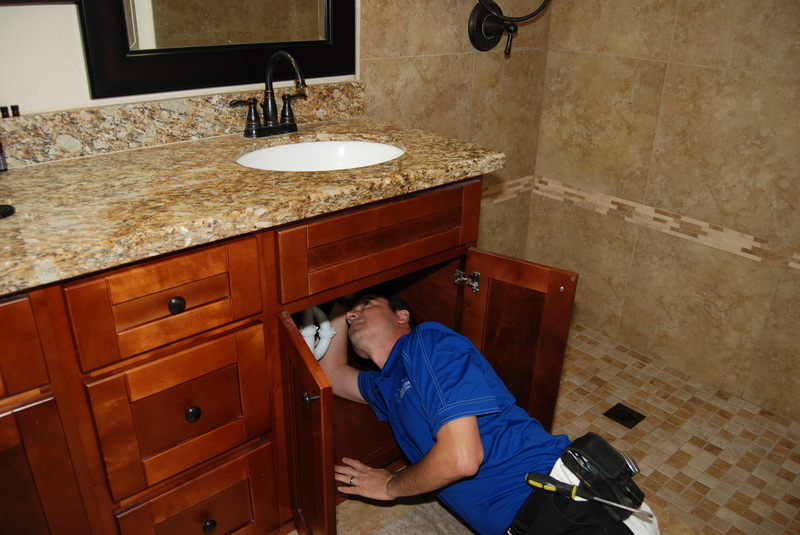 Whether you use Robins Plumbing or another company you find directly, we recommend homes older than 20 years get a Sewer Scope Inspection within your inspection period. 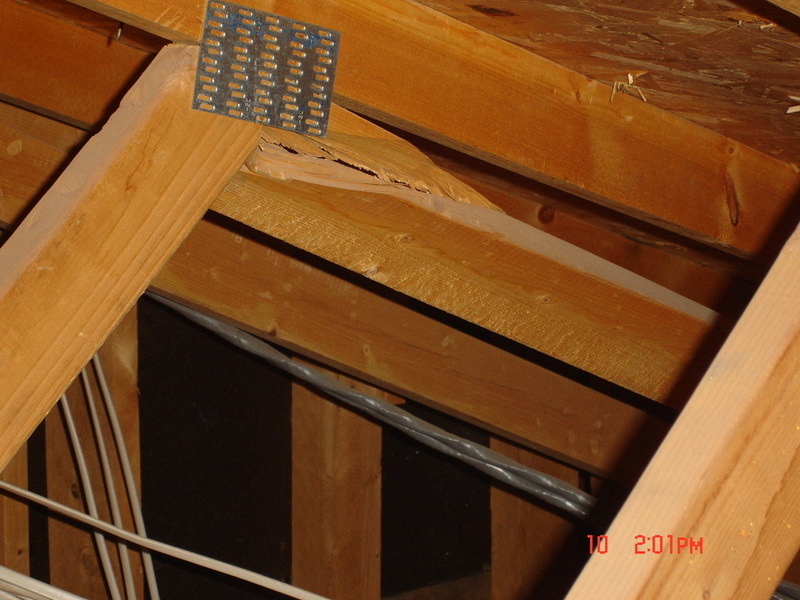 Whole Home Inspections cares about your concerns, safety and investment. 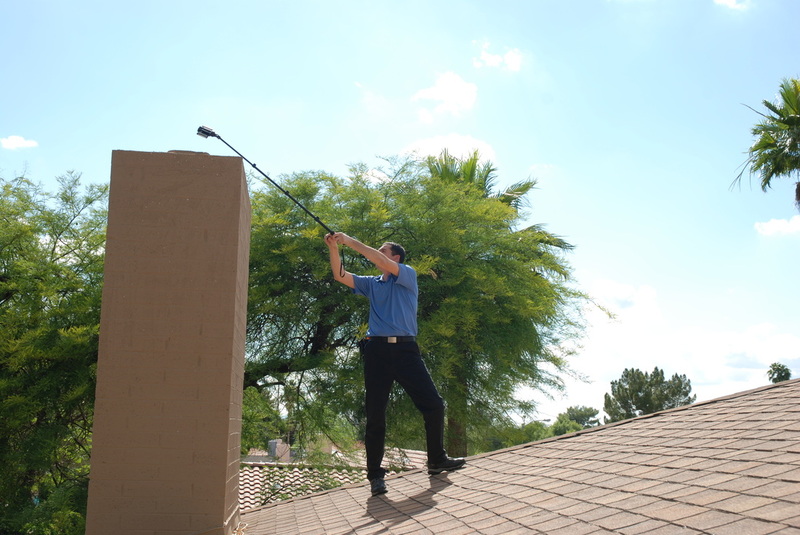 We strive to provide the most comprehensive Home Inspections with the highest level of service in Phoenix. 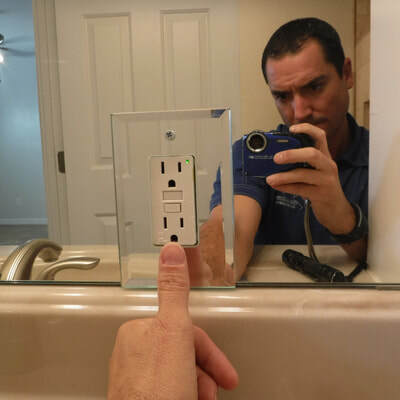 Prices are based on Square Footage, Age and any selected additional services. Payment Due at Time of Inspection and we accept cash, checks and all major credit cards. 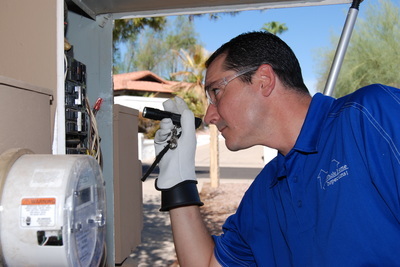 ﻿Feel free to contact us with any questions or request a quote or request an inspection (ready to hire).